The Nuclear Decommissioning Authority presents its seventh annual supply chain event, Europe’s largest networking event for the nuclear decommissioning sector. Last year’s showcase event attracted around 1,600 delegates, providing opportunities to network with more than 280 exhibiting companies. With a particular focus on SMEs, the event also aims to attract new businesses to the nuclear decommissioning sector. The Nuclear AMRC will be exhibiting on stand M12, with Fit For Nuclear industrial advisors available for one-to-one discussions. 14 November 2017, NPL Teddington. 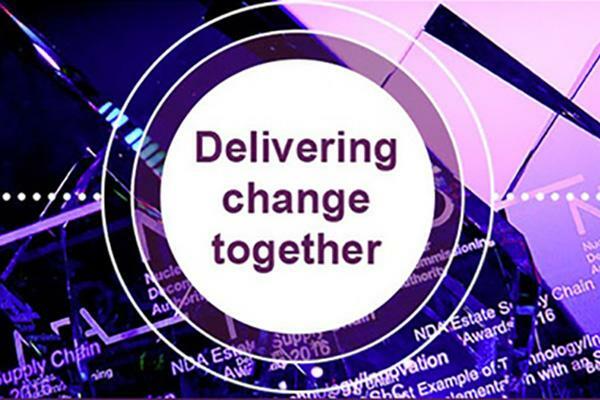 In collaboration with the National Physical Laboratory and GAU Radioanalytical, Game Changers invites companies and organisations to bring their innovative techniques, technologies and solutions to the challenges faced by Sellafield’s Analytical Services teams. At present, Sellafield analytical operations take place in a facility that is over 50 years old using decades-old processes. The current laboratory is being phased out, with the majority of the future work to be performed in the re-fitted National Nuclear Laboratory Central Lab. 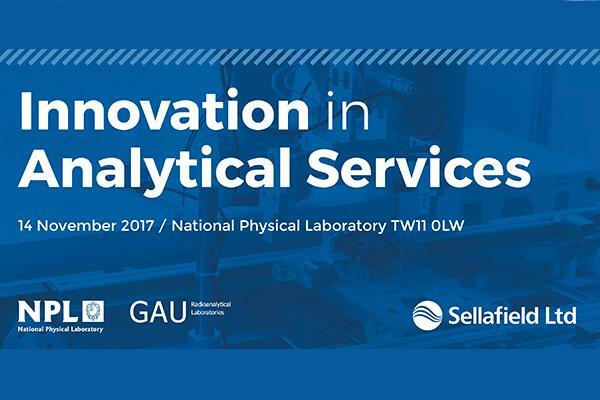 This presents a great opportunity for new and innovative technologies and techniques to be introduced in support of the Analytical Services teams. The challenge event will introduce personnel from Sellafield’s Integrated Research Teams and present specific challenges at interactive presentations and workshops. It will be of particular interest to businesses and academia in the laboratory technology sector including instrumentation, control and automation – Sellafield will particularly welcome interest from organisations operating in other sectors such as oil and gas, biosciences or aerospace which can bring their innovations and technologies into nuclear decommissioning. For more information and to register, go to the Game Changers website. Previous challenge events have focused on waste containers (hosted by the Nuclear AMRC in November 2016) and digital and smart technologies. Other challenges include plant dismantling, post-operational clean out, and decommissioning infrastructure. Renowned welding expert Professor Steve Jones has joined the Nuclear AMRC as its new chief technology officer (CTO). Professor Jones joins from Coventry University, where he held the post of professor in manufacturing systems and processes at the Advanced Manufacturing and Engineering Institute. 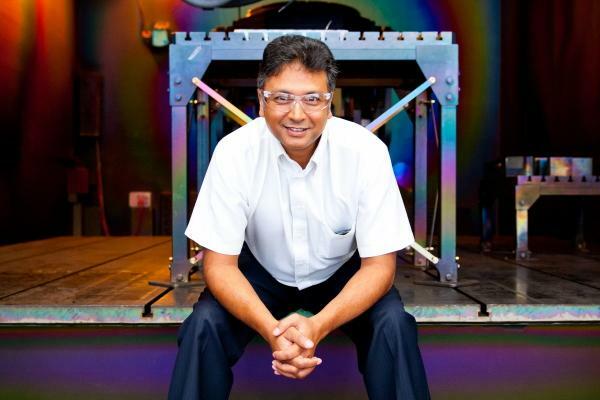 He previously worked at Rolls-Royce as global engineering specialist for joining sciences, where he worked closely with the company’s civil nuclear division to secure the ASME N-stamp qualification, and worked with the Nuclear AMRC as visiting professor of welding engineering. As CTO, Professor Jones is responsible for ensuring that the Nuclear AMRC is focused on providing innovative technical solutions that will give the UK supply chain a competitive advantage in the global nuclear market. Professor Jones will lead the development of the technology strategy at the Nuclear AMRC, ensuring that the centre is delivering truly advanced manufacturing methods to the nuclear industry. A fundamental part of this is to make sure that the centre is meeting the current needs of the supply chain to improve productivity and reduce manufacturing risk in machining and fabrication. “Our sector is understandably very conservative, so introducing new technologies that challenge existing codes and practices requires extremely strong de-risking procedures reinforced by substantial data to justify their inception,” Professor Jones says. Jones started his manufacturing career in 1980 as an apprentice welder with Rolls-Royce Motors in Shrewsbury. He studied for 17 years with the Open University while working in industry, achieving his doctorate in materials and welding engineering in 2003. “Combining engineering practicality with long-term academic training allows me to describe myself as a ‘pracademic’ – a word I am cautious about using in potentially tongue-tied situations, but a credential that I hope will add to the already highly proficient skills set at the Nuclear AMRC,” he says. Professor Jones is a Chartered Engineer and Fellow of The Welding Institute. He succeeds Stuart Dawson as CTO, who has moved to the same position at the Nuclear AMRC’s sister centre, the AMRC with Boeing.